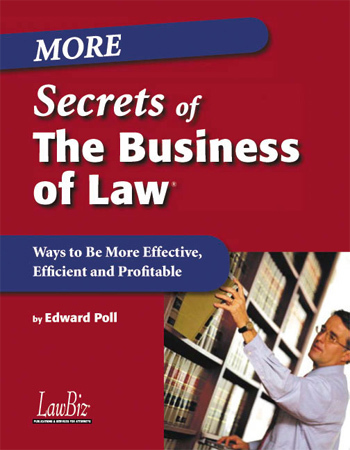 In this newly revised and expanded edition of Ed Poll's highly praised Secrets collection, you'll find a wealth of hands-on advice to help increase success—and satisfaction—across crucial areas of your practice. "I love how friendly, accessible and intuitively organized and readable it is. So much of what's in here is relevant for ANY business!" 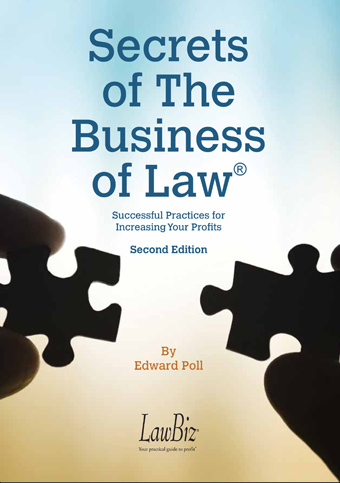 "Poll describes in spare, engaging language many ways small-firm lawyers and sole practitioners can shave expenses, and above all, expand profits. How-to books on business planning can be deadly boring because of abstruse, overblown prose describing an already dry topic. But Poll succeeds in cutting through the mumbo jumbo." "As firms struggle to stay alive, you might ask who has time to sit down and analyze a firm's goals and develop a strategy. 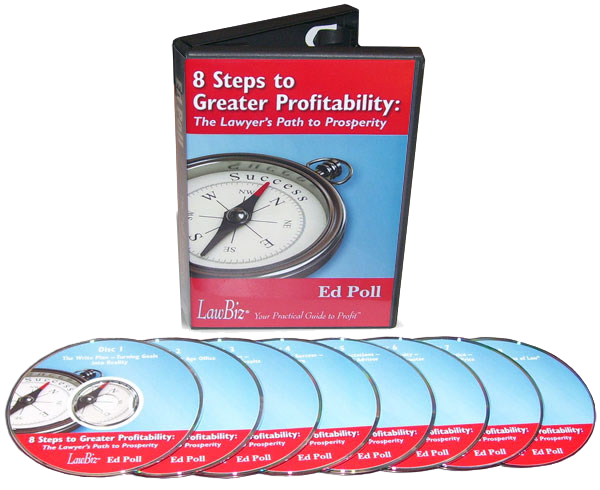 Ed Poll makes that important task easier by asking the right questions and offering the right guidance that will lead you to the right answers for your firm." Looking Ahead: Are You Prepared for Your "Second Season"? Are You Leaving Your Clients on the Sidelines? 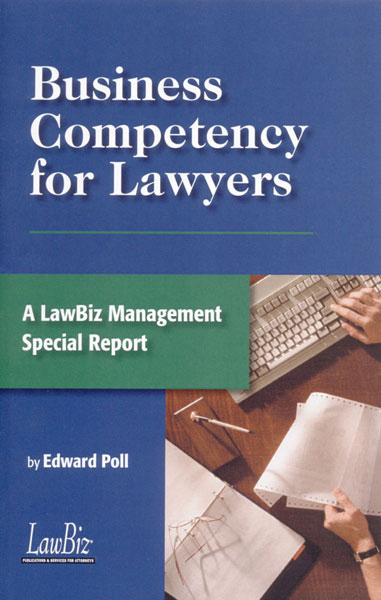 The "End of Lawyers" - Or the Start of New Legal Dynamic? Who Can't Afford an Executive Director?